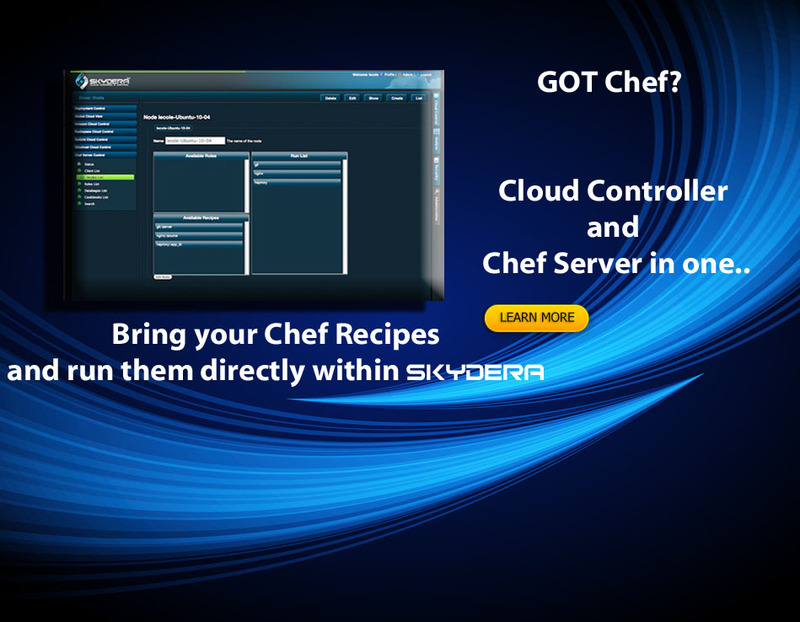 Skydera C3 is the breakthrough cloud automation and management environment designed from the ground up to deliver easy-to-use “platform-as-a-service” for the age of cross-cloud IT. In addition to providing full-featured cloud application deployment and lifecycle management, Skydera C3 leaves the competition in the dust by delivering the 4 major ‘must-haves’ for true cloud command and control in the age of the cloud enterprise. 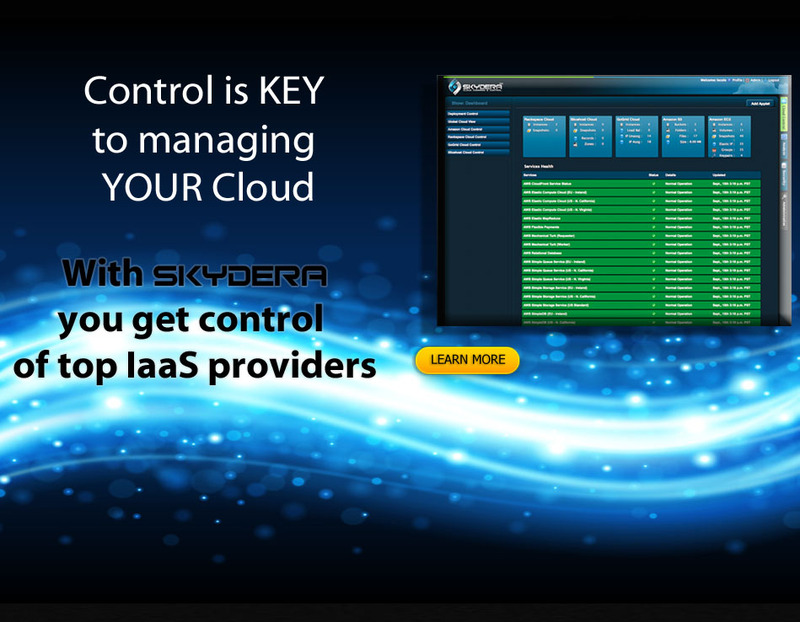 Skydera C3 provides a unified application deployment platform. Mix/match and securely orchestrate cloud services from multiple IaaS providers including Amazon AWS, Rackspace, GoGrid and more. 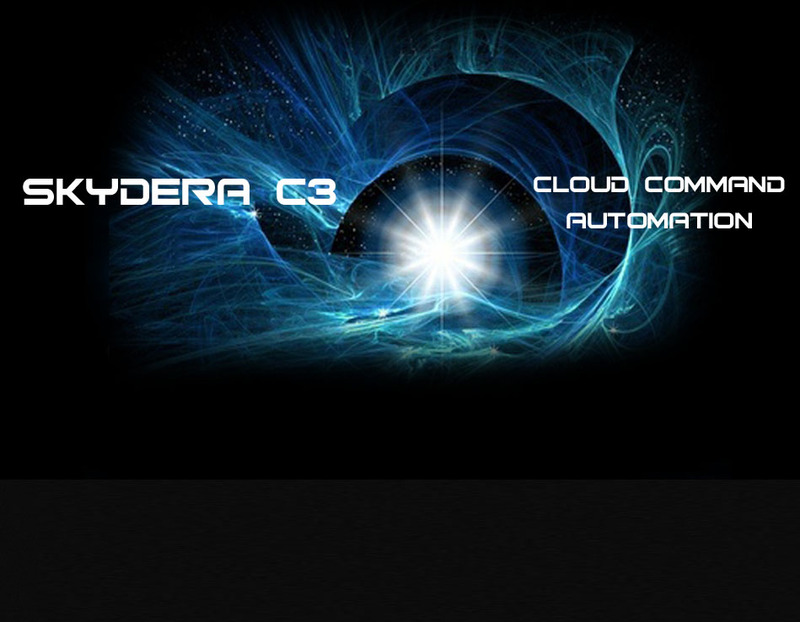 Skydera C3 takes the hassle out of cloud IT, delivering low-to-no-touch intelligent automation and cost-effective scaling. Standardize and streamline your cloud initiatives around your preferred languages, vendors and tools, i.e. to enable platform as a service for your cloud IT operations while capturing the analytics needed for ongoing success. 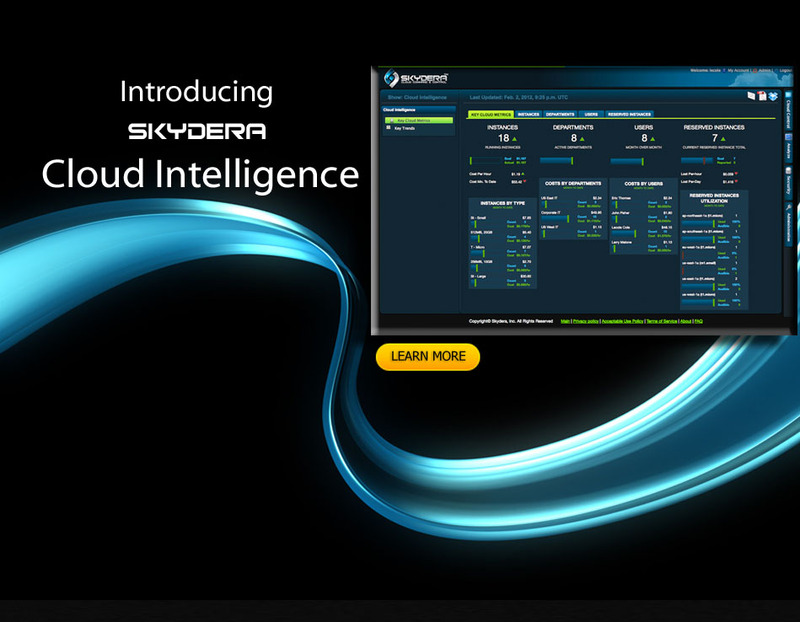 Skydera C3 is a role base system putting the power of the cloud back into the hands of the IT department. 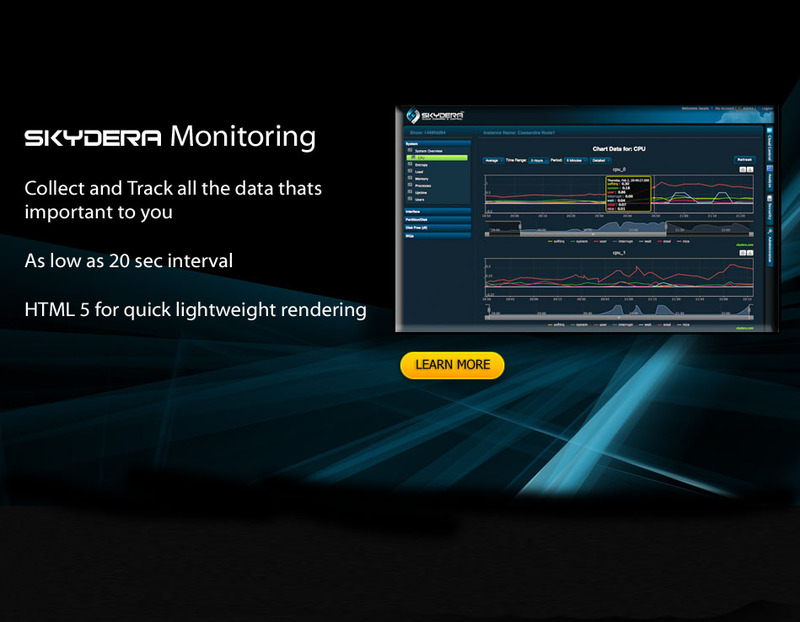 With Skydera C3 the IT department will have granular controls over what user can and cannot do within the system. Enabling the IT department to limit access of critical parts of the infrastructure to authorized personal. While giving the DevOps team the freedom and agility they expect from the cloud. 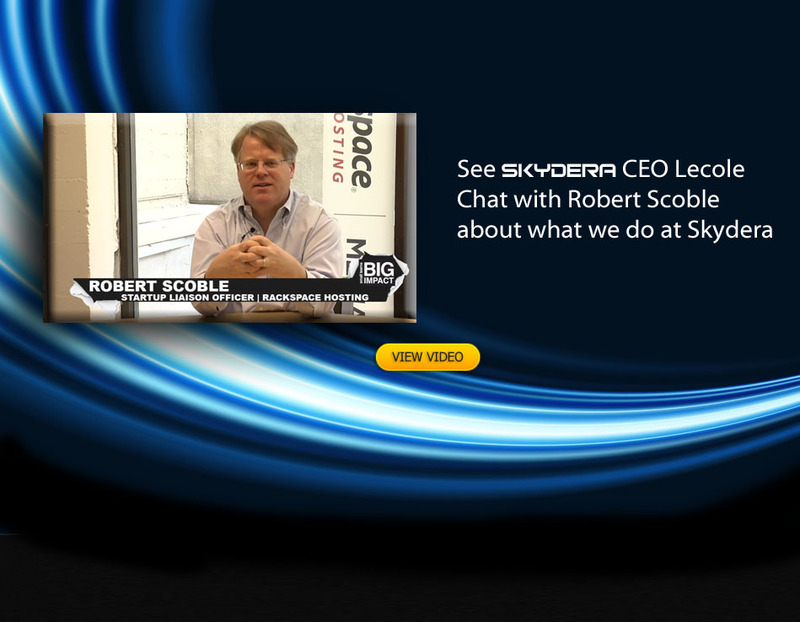 Thank you for your interest in Skydera.